Volkswagen has recently made changes to some of their models like the infamous Beetle, Jetta and Passat. These stylish German cars are dependable, affordable and classy. B&C Auto Center is described by its Volkswagen customers with these same adjectives. 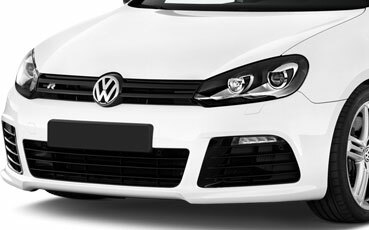 We provide Volkswagen repairs in Willow Glen area of San Jose that are reliable and cost-effective. One of the main reasons our VW customers love us is because of our deep knowledge of VW vehicles and our commitment to exceptional customer service. Did you know that the name Volkswagen means the “people’s car?” A very appropriate name, right? We think so. VW automobiles are affordable and stylish for people of all incomes. At B&C Auto Center, we like to keep any kind of Volkswagen repair affordable so that we can hold up the meaning of the Volkswagen name. We want to keep repairs affordable to all people! If you are experiencing problems with your VW, bring it in and let us take a look at it. You can always count on us to welcome you and your vehicle warmly. We’ll locate the problem with your vehicle and tell you how we can fix it.